Located off Interstate 94, the Clarion Inn hotel in Kalamazoo, Michigan puts guests within steps of popular attractions like Western Michigan University and the Gilmore Car Museum, as well as attractions like Wings Stadium, Niko’s Landing, Cross Roads Mall, Fort Custer and Kalamazoo College While staying at the hotel, relax in the indoor heated pool and whirlpool or work out in the exercise room. Additional amenities include a free hot breakfast, free wi-fi a free weekday newspaper and free coffee. All guest rooms include a coffee maker, desk, hair dryer, pillow-top mattress and flat-screen television. Some rooms also feature a sofa sleeper and whirlpool. There are three meeting rooms that can accommodate 100 people for banquets and conferences. A business center is also available. The Clarion Inn hotel is the perfect location for any guest. 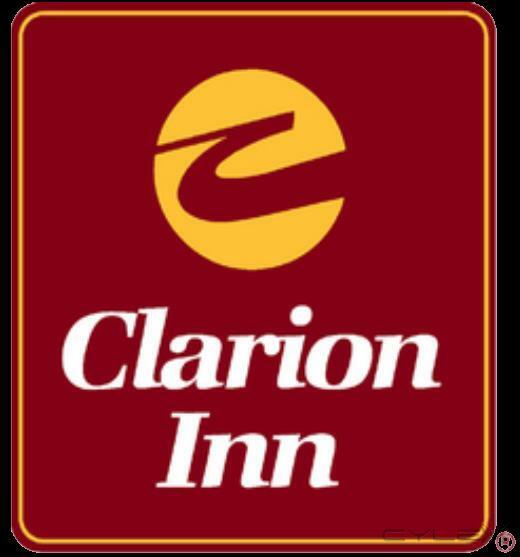 Be the first to write a review for Clarion Inn!